DESCRIPTION: Provides comfortable protection against overspray and other particulates. 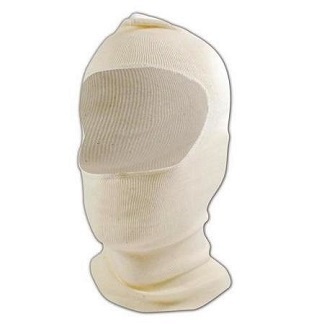 Spray Sock fits over the head and can be worn with goggles, half mask or full mask respirators. The stretch knit material is breathable and cool to wear. One size fits all.